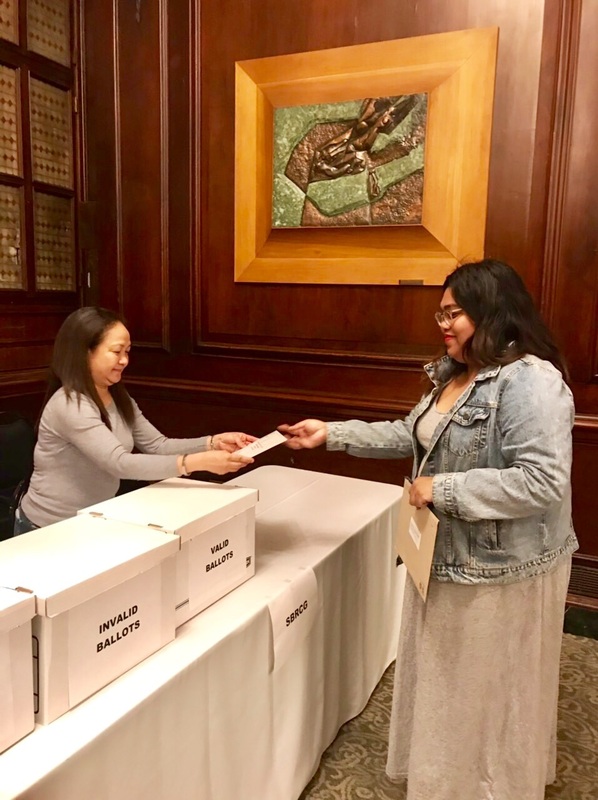 15 April 2019, New York–The Philippine Consulate General in New York (PCGNY) has started accepting accomplished ballots for the Philippine midterm elections on 13 April 2019, Saturday. Postal voting is being implemented. Official Ballots and other election paraphernalia are mailed to every registered overseas absentee voter. The said voter, in turn, either mails the ballot to PCGNY or personally delivers it. A couple of voters opted to personally deliver their ballots on the first day of the elections. 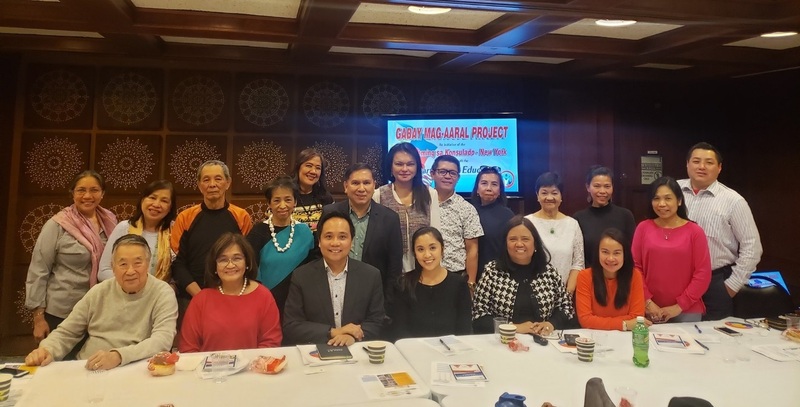 New York, 23 March 2019 – Members of the different alumni associations in New York and interested volunteersattended the 2ndGabay Mag-aaral Workshoporganized by the Philippine Consulate General New York which aimed to review lessons learned and best practices in the implementation of the first Gabay Mag-aaral Project (GMP) and to plan for this year's implementation of the GMP. New York, 10 April 2019- Renowned Filipino designers Albert Andrada and Barge Ramos called on Consul General Claro S. Cristobal on 10 April 2019 ahead of their fashion show and exhibit in New York. 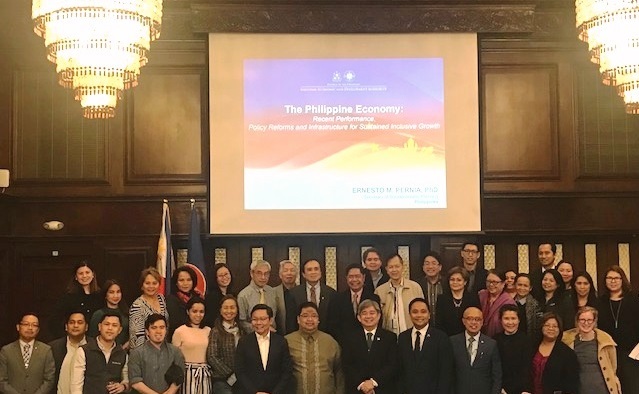 4 April 2019, New York City – The Philippine Consulate General in New York organized a town hall meeting featuring Secretary Ernesto M. Pernia of Socioeconomic Planning and National Economic and Development Authority (NEDA) on 3 April 2019 at the Philippine Center in New York.